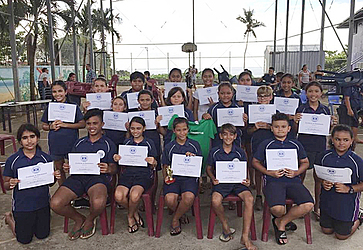 Samoan Language was a category featured for the first time in the annual speech competition at Vaiala Beach School. The Senior Syndicate Speech finals took place at the school with 20 senior students participating yesterday. In the Gagana Samoa category, the topic of Aganuu FaaSamoa and child vendors in Samoa were highlighted. Andrina Burkhart took the first prize for her speech topic “O le Aganuu FaaSamoa” and received the “Brave Storm” trophy, which was sponsored by Lagipoiva Cherelle Jackson. 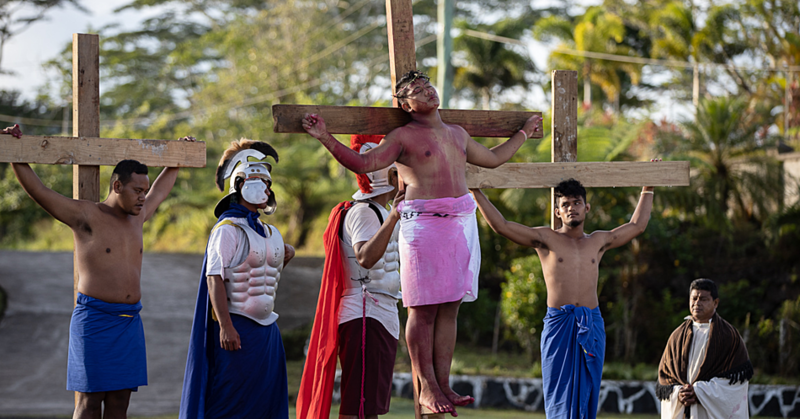 Environmental concerns, social issues and Samoan identity were the main themes in the English category with the young students exploring, questioning and affirming their identity and place in an increasingly culturally diverse Samoa. Child vendors in Samoa were a subject that deeply affected the children and some of the speeches were centered on their perspective of why this problem prevails and what they think the solution should be. Year 5 student, Maya Meredith spoke passionately about her view that a lack of access to education is the root cause of poverty and child vendors is a symptom of it. She pointed out that her inspiration behind her speech were the stories she read in the Samoa Observer newspaper and for her visual aid she displayed several pages of the Samoa Observer’s Village Voice section. 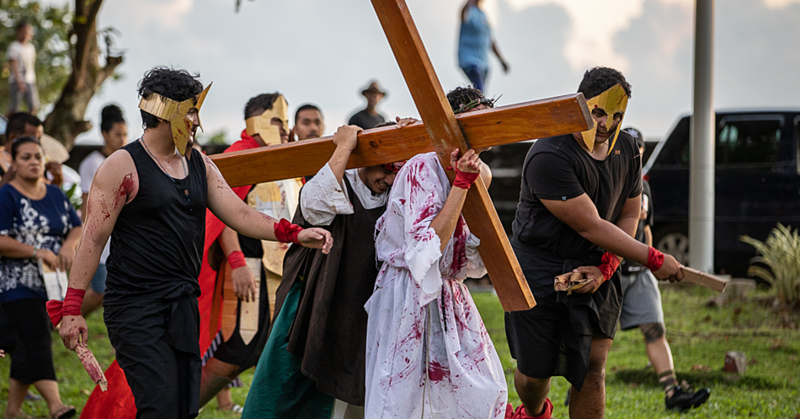 Principal, Lorraine Williams said Samoa is the focus for this term at their school and culminates with the “Seki a Samoa week” when the school will be marching in the independence parade. 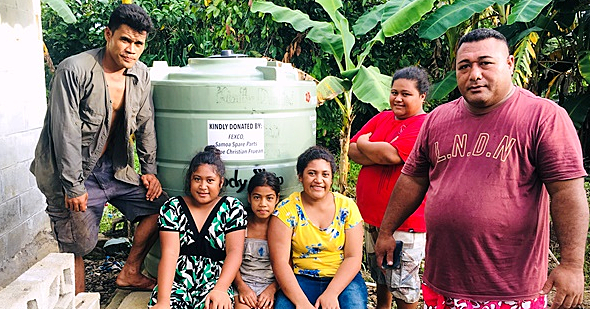 “We want to instill a sense of pride about living in Samoa and teaching our students more about Samoa so they can make more informed choices in the future,” said Ms. Williams. Highly Commended: Rylee Schuster – Tu ma aganuu e tatau ona faamolosia. Highly Commended: Emma Delanoue-Legarda - Mangroves. Rosaline Ah Liki – Rubbish in Paradise. 2nd: Soon-Ae Suafa – Am I a Plastic Samoan? Highly Commended: Kwain Auelua – My Tradition and Culture. 2nd: Aniva Clarke – I am Samoan! Highly Commended Maya Baghirov – Was does it mean to be truly Samoan?